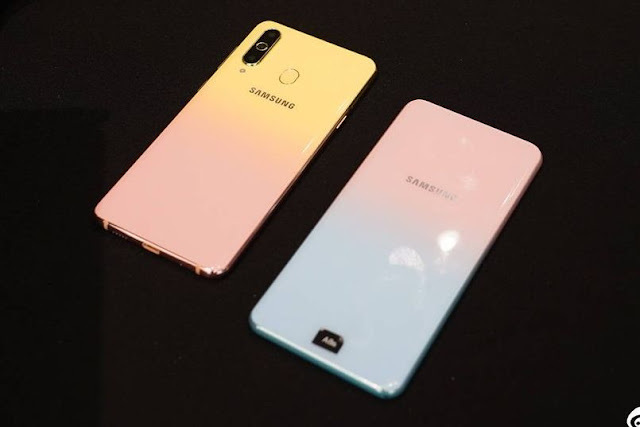 Outside of its more feminine-focused color, the Galaxy A8s FE is reportedly identical to the regular version, although there's no word on whether the Galaxy A8s FE will feature 6GB or 8GB of RAM. The Galaxy A8s FE will go on sale on Valentine's Day in China but the price is yet to be disclosed. Whether the phone will become available elsewhere is also unclear.